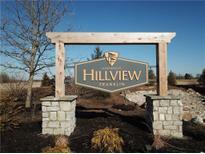 Find Franklin, IN New Homes for sale. View Photos, Maps and MLS Data Now! 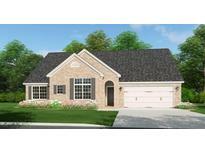 Buy now and work with one of Franklin's finest custom builders to make this home your own! MLS#21627635. Smythe & Co, Inc.
Master bath with dual sinks, linen closet, and large walk-in closet. 2-car garage with extra storage. MLS#21623674. A G Wheeler Realty, LLC. Heritage - Features: Partial Brick Front Extrior Upgraded Siding 9' First Floor Ceilings Staggered Kitchen Cabinets - Expresso Upgraded Interior Paint Hi Def Laminate Countertops in the kitchen & bathrooms Seperate tub/shower in the master bathroom Double vanity in the master bathroom Stainless Appliances - Range, Dishwasher & Microwave Upgraded flooring MLS#21618962. Ridgeline Realty, LLC. Heritage - Home features: Extended Front Porch 9' Ceilings Upgraded interior paint Staggered kitchebn cabinets (Expresso) Hi Def countertops in the kitchen & baths Garden tub/shower combo in master bathroom Double vanity in master bathroom Stainless appliances - Range, Dishwasher & Microwave Upgraded flooring throughout MLS#21618543. Ridgeline Realty, LLC. Master bath with dual sinks, stand up shower, linen closet, and large walk-in closet. 2-car garage with extra storage. 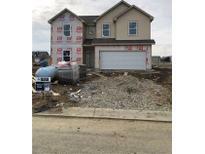 MLS#21616573. A G Wheeler Realty, LLC. Maclaren Manor - Prospective build, Buyer is able to make changes, Photos are not of actual home, Purchase agreement to be written on builders docs MLS#21545565. 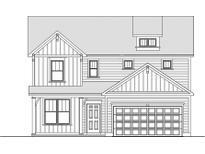 Smythe & Co, Inc.
4 Bedroom 2 Bath 3026 sq ft. Select your own finishes! ! 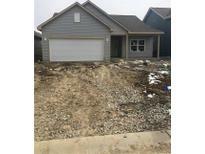 MLS#21434289. Smythe & Co, Inc.